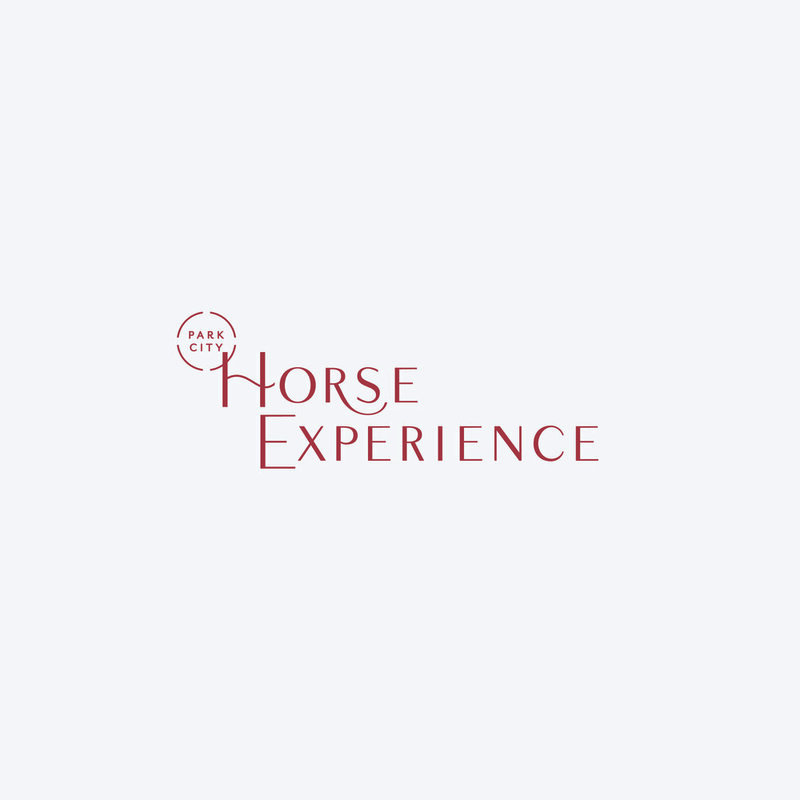 Park City Horse Experience provides meaningful and mindful horse experiences that help individuals and groups learn about themselves and grow. 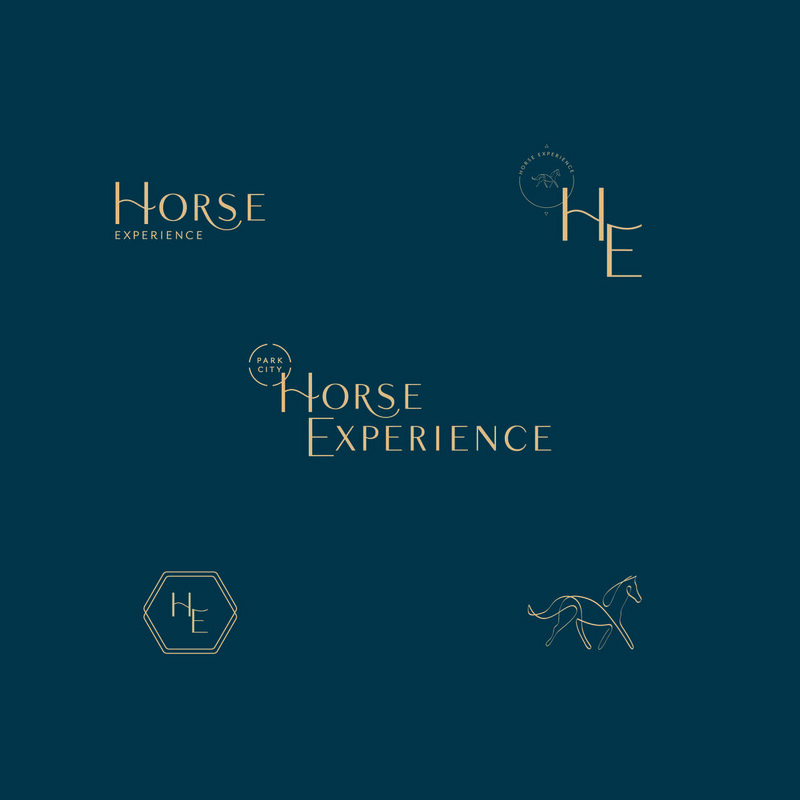 Alejandra, the owner, approached us to build out a branding for her experiential business. 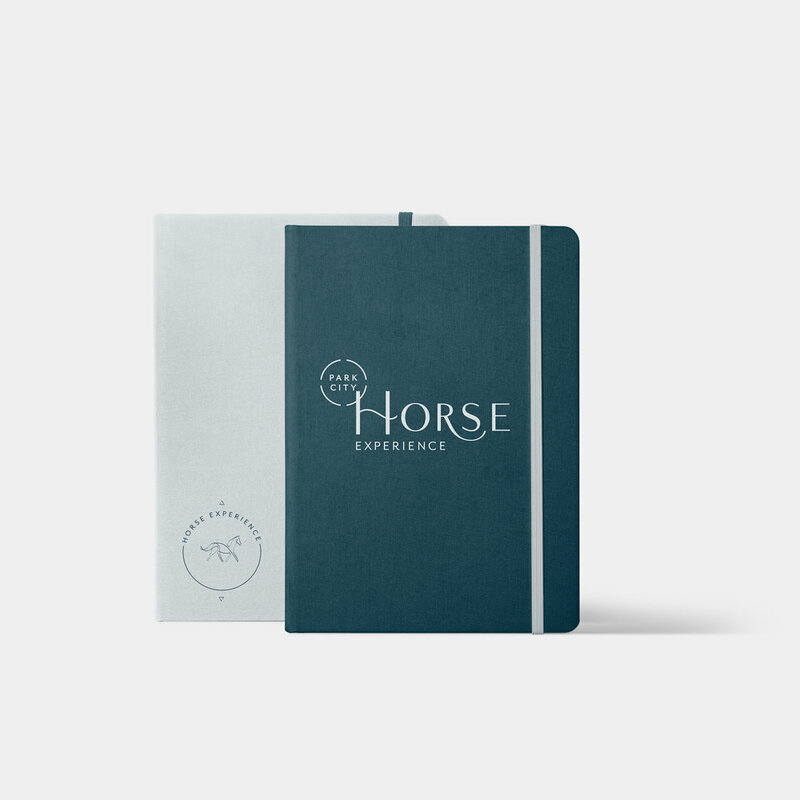 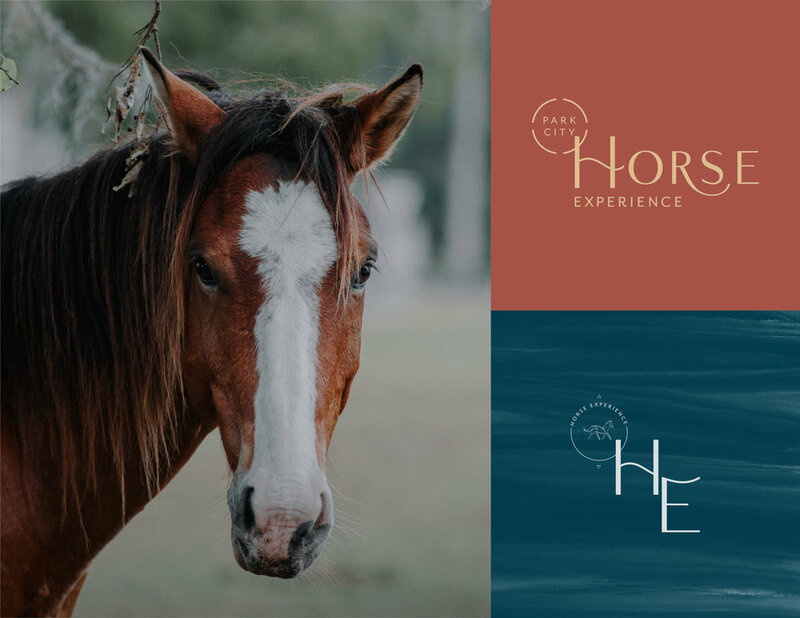 As we were diving into the brand questionnaire and brand strategy for Park City Horse Experience, we knew we needed to build a brand that blended classic elegance with a touch of rawness. 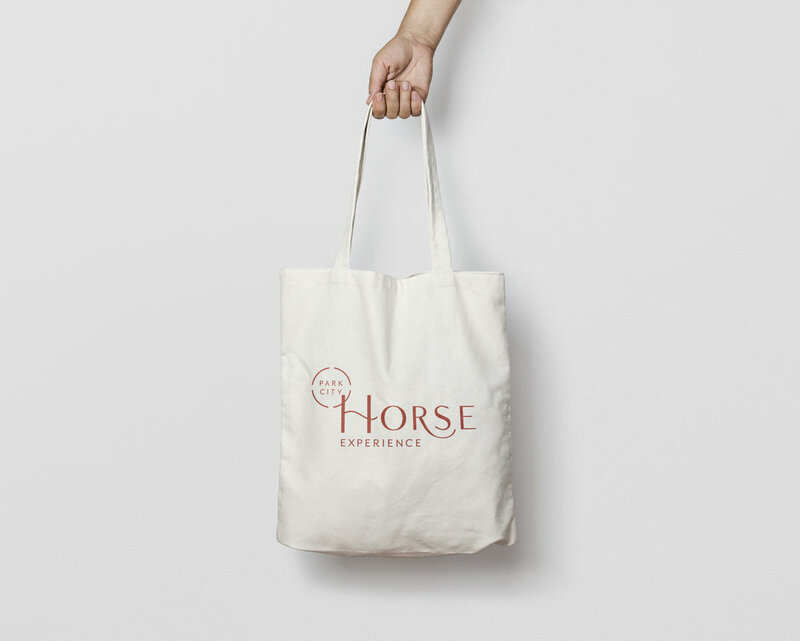 To achieve this, we first sketched different variations of the “HE” mark that would serve as the foundational element for this brand. 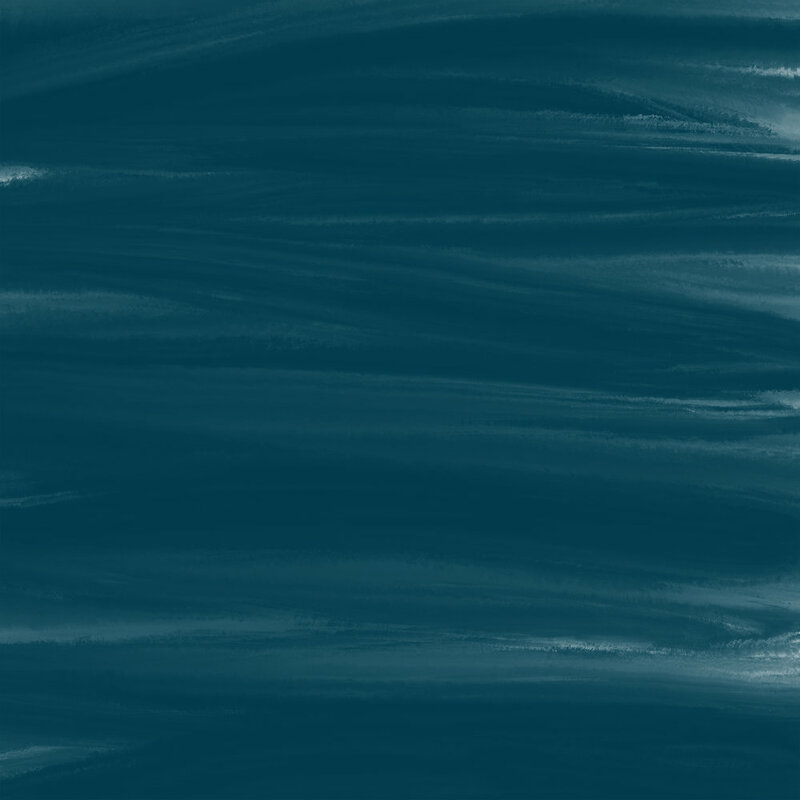 As we continued developing this mark, we started sketching out primary type that would work cohesively with the mark. 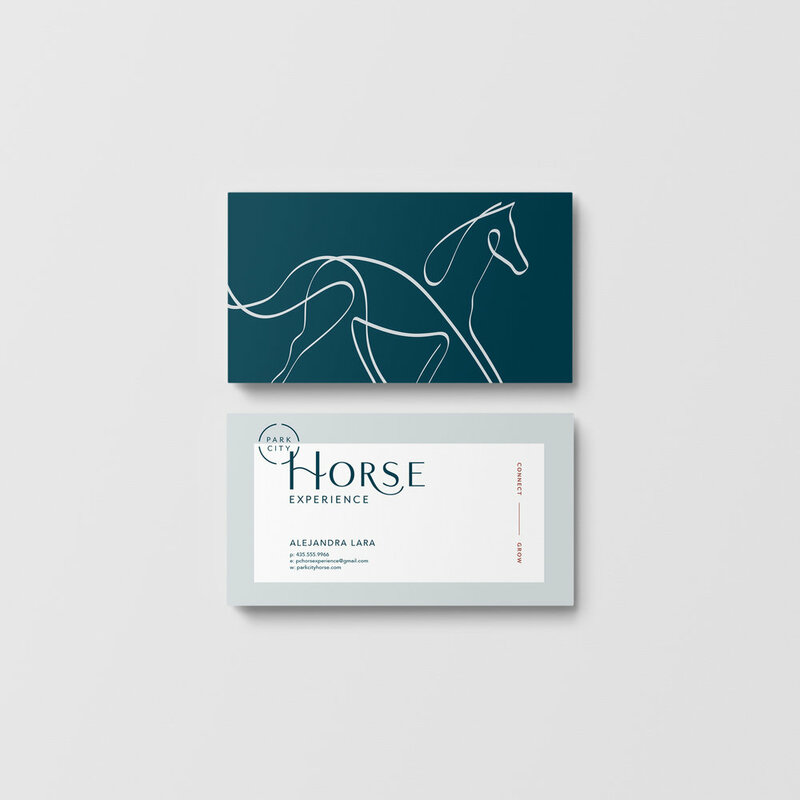 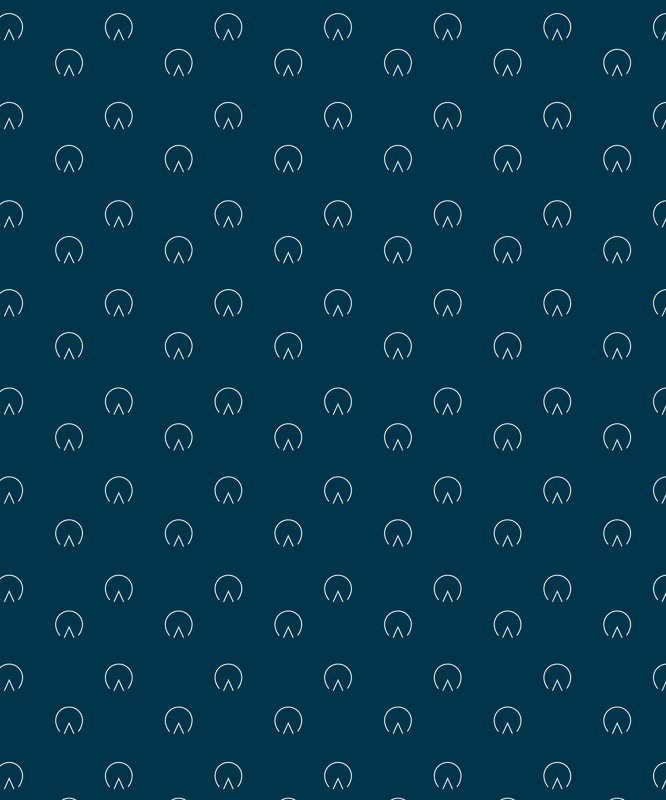 From there, we created a horse illustration with a single line to represent imagination, connectivity, and movement. 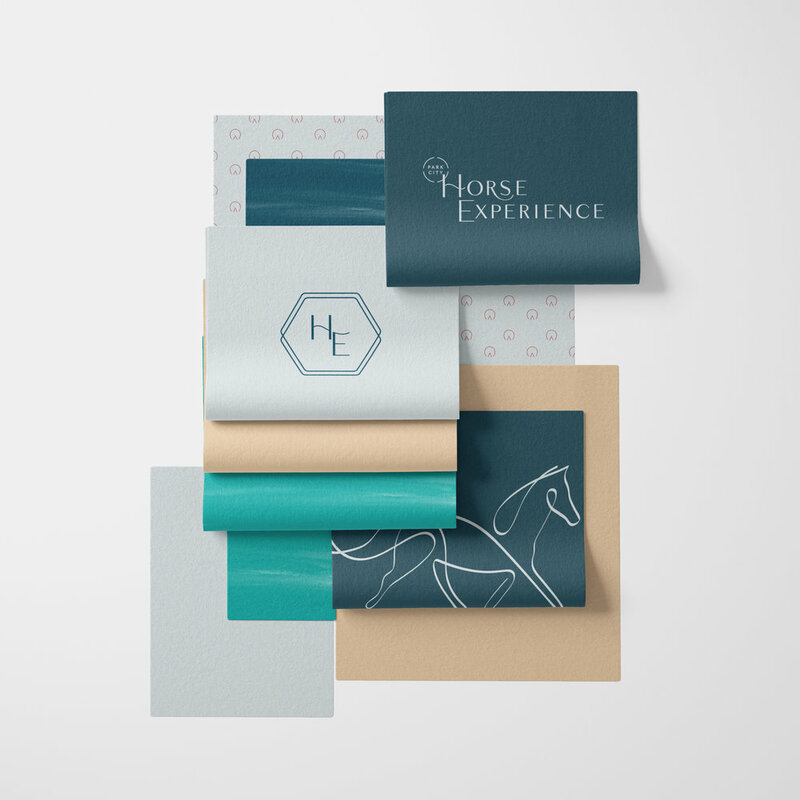 We wanted to tie all of these elements together to showcase the brand’s buzzwords: empowering, approachable, thoughtful, and connection. 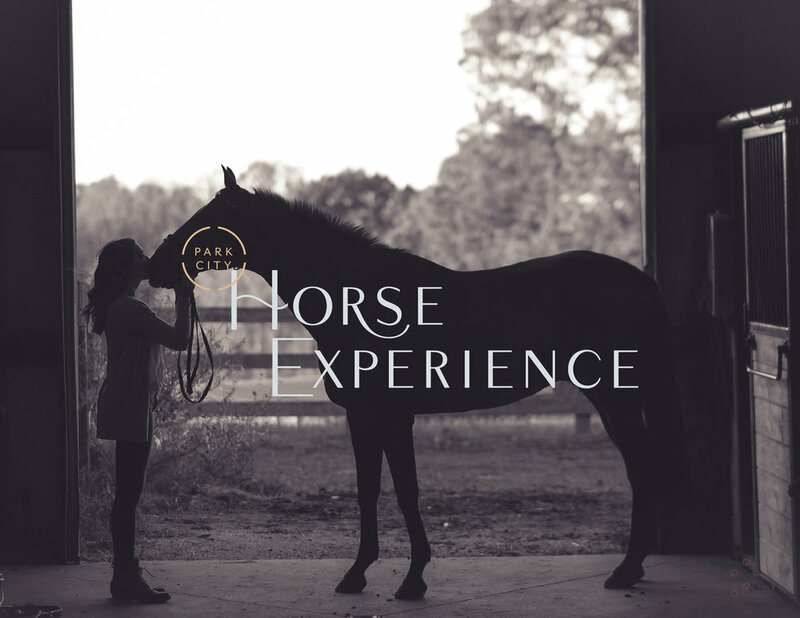 Our main goal was to build a brand with space to grow and evolve as Park City Horse Experience’s brand grows, evolves, and continues to be a platform for Alejandra to offer and facilitat horse experiences that help people learn about themselves and grow.